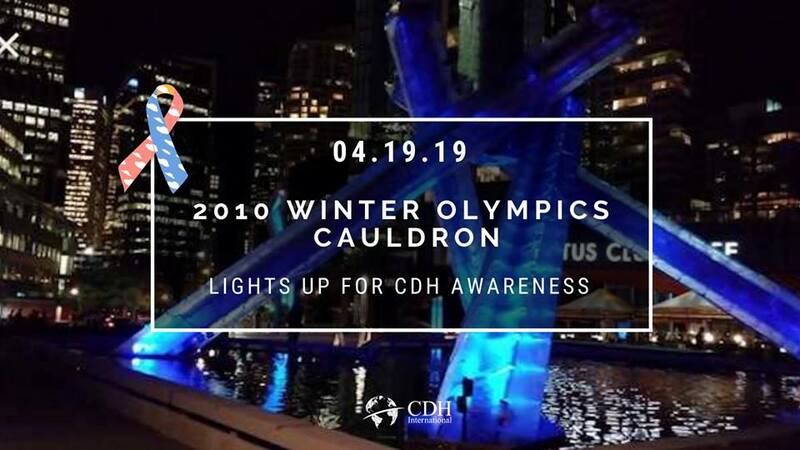 On April 19th, the Rogers Arena in Vancouver, Canada, will light up blue, pink and yellow in support of Congenital Diaphragmatic Hernia Awareness. 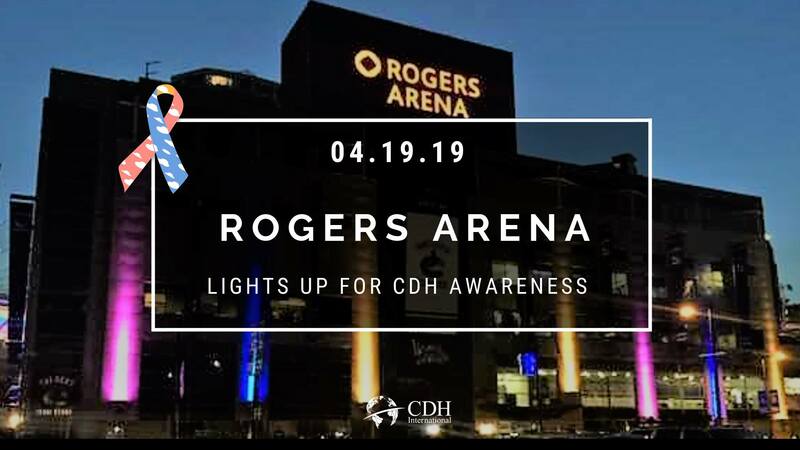 To learn more about the Rogers Arena visit, https://rogersarena.com/ Special thanks to the Rogers Arena for taking action against Congenital Diaphragmatic Hernia…. 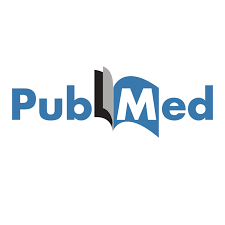 Research: Prenatal Regeneration in Clinical Practice. Research: Bochdalek hernias in children with late presentation. Research: A new gentle reduction technique for patients with congenital diaphragmatic hernia-A case report. Research: Long-term medical and psychosocial outcomes in congenital diaphragmatic hernia survivors. Arch Dis Child. 2019 Mar 15. pii: archdischild-2018-316091. doi: 10.1136/archdischild-2018-316091. [Epub ahead of print] Long-term medical and psychosocial outcomes in congenital diaphragmatic hernia survivors. Tan JK1, Banton G2, Minutillo C1, Hall GL2,3, Wilson A3,4, Murray C5, Nathan EA6, Verheggen M4, Ramsay J7, Samnakay N8, Dickinson J9. 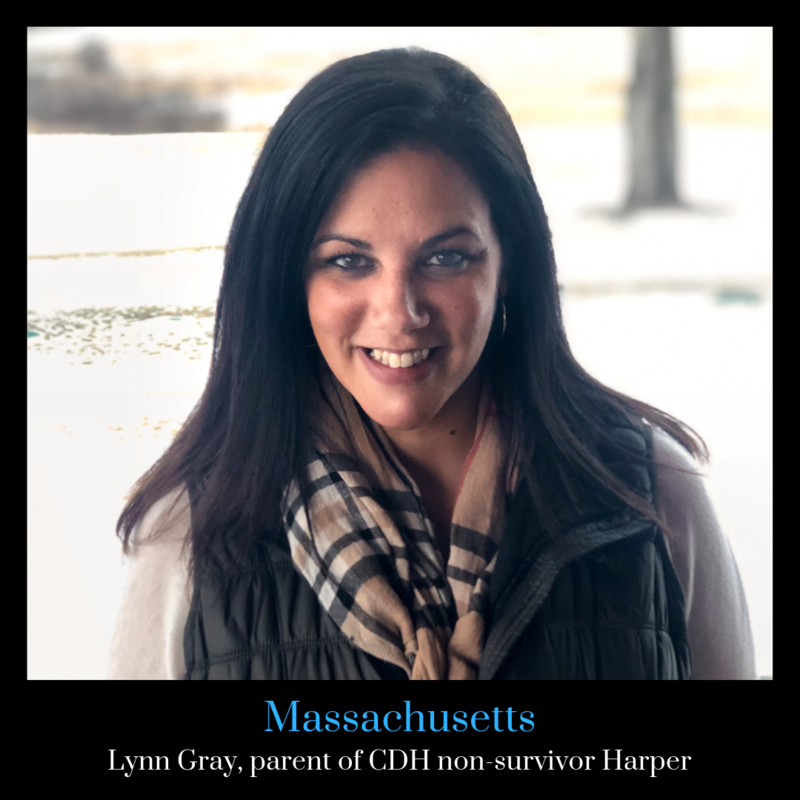 Author information https://www.ncbi.nlm.nih.gov/pubmed/30877092 Abstract OBJECTIVE: Survival rates for congenital diaphragmatic hernia (CDH) are increasing…. 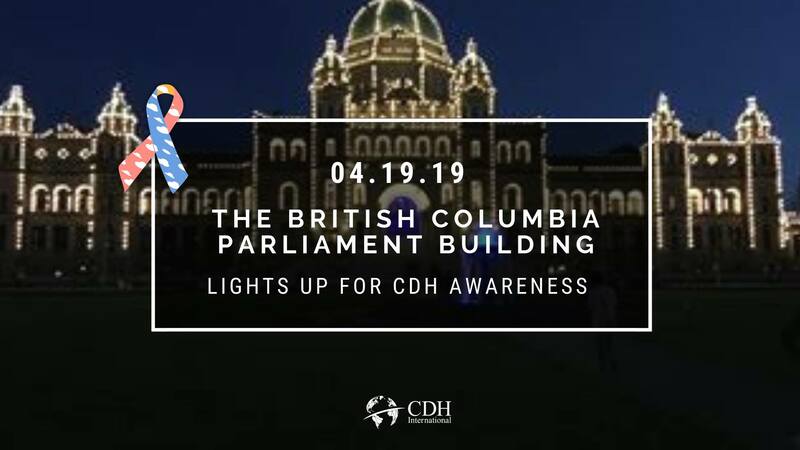 Research: Microphthalmia Syndrome 9: Case Report of a Newborn Baby with Pulmonary Hypoplasia, Diaphragmatic Eventration, Microphthalmia, Cardiac Defect and Severe Primary Pulmonary Hypertension.